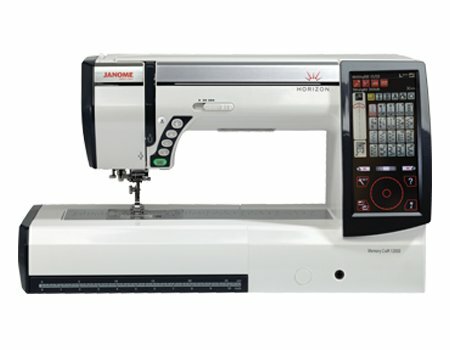 Whether you quilt, embroider, sew home decor & garments, or do a combination of everything, this machine makes it all more enjoyable. You'll be able to complete projects more quickly when you are on a deadline. But it's so effortless to use, and gives you such powerful tools, you can spend whole days happily stitching, loving what you create. It truly expands your horizons.